That fact is one of the reasons the Defense Department tasked AFRICOM to optimize its forces, and cut unnecessary missions. That doesn’t mean there won’t be an impact on counterterrorism across the continent, but troop cuts won’t create a dire situation for local partners. Cuts were made at locations where the U.S. has been training with partner forces for a long time: "in some cases, five, six or seven years,” he said. Those partner forces “are prepared to execute on their own, and have been for some time,” Waldhauser added. Should AFRICOM be holding an exercise in this country with a spotty security and human rights record? 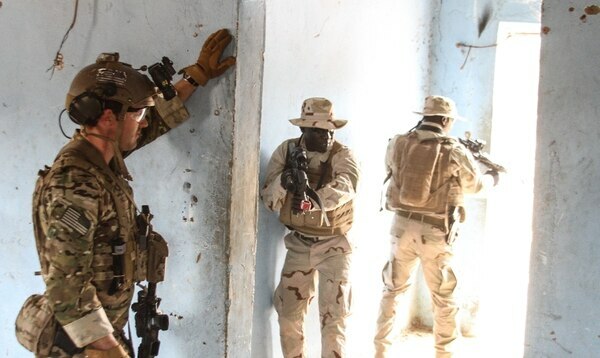 More than 2,000 troops from 34 African and Western partner nations will participate in Flintlock 2019 at multiple locations in Burkina Faso, with an outstation in Mauritania, between Feb. 18 and Mar. 1. 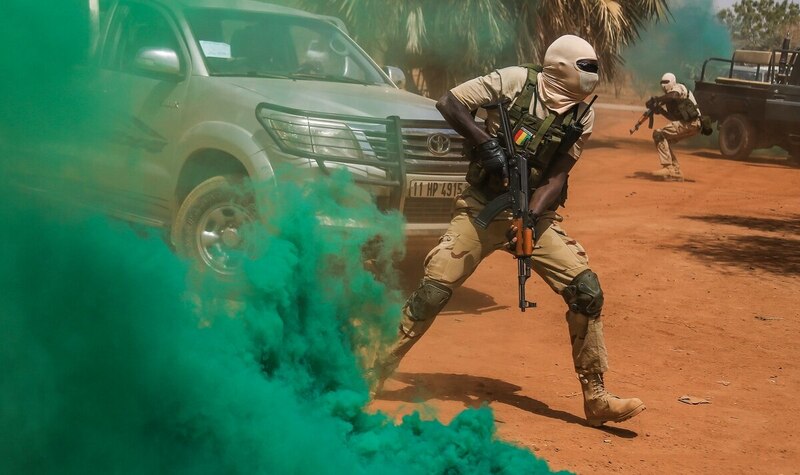 The U.S. will still continue to supply intelligence and logistical support where necessary, officials have said, such as the air transport currently provided to French forces operating in Mali. Waldhauser also said that Somalia and Libya aren’t facing any force optimization or cutbacks. “And, by the way, those are the two countries on the continent where we have authorities to conduct kinetic operations,” he said. The cuts were initiated in large part by the Pentagon’s desire to focus on peer adversaries like China and Russia. Some have voiced concern that force optimization in Africa will cede the continent to China’s growing influence there. “We definitely see China’s influence in Africa as a key priority for us," said Kathryn Wheelbarger, acting assistant defense secretary for international security affairs. But most of what China brings to the region deals with influence peddling, and that would be better addressed on the non-military side, according to Wheelbarger. What does need to be addressed from the military angle can be done with the U.S. troops assigned to AFRICOM after the cuts go through, but not too much less. Training exercises, port visits and other small engagements conducted by the Army, Navy, Air Force and Marine Corps component commands are the types of missions that need to be sustained in order to provide an alternative to Chinese influence, he said. Other than that, it’s important to watch the threats from local terror groups and wait to determine if “they’ve grown,” and if they pose a threat to the homeland, Waldhauser added.